Family is concerned 33-year-old Luis Sanchez may be a victim of violent crime. 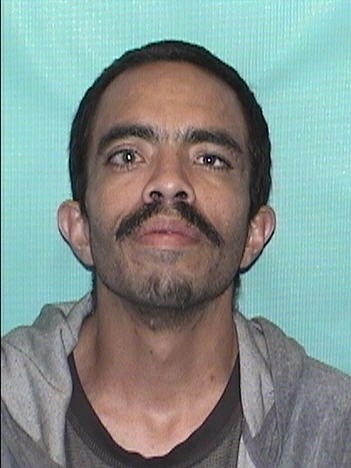 33-year-old Luis Sanchez was reported missing after leaving the Value Place Motel located at 13001 Central NE (near Tramway and Central). He walked away from this location on December 9, 2016, and has not been heard from since. He weighs about 140 pounds and is 6'. He has brown eyes and brown hair. Mr. Sanchez suffers from several health issues and he currently is need of medicine. Please call (505) 242-COPS if you've seen Mr. Sanchez recently or know where he may be.